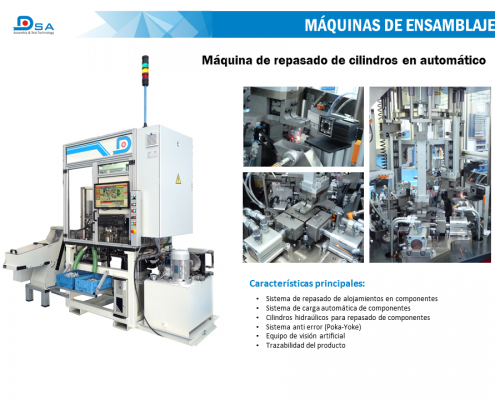 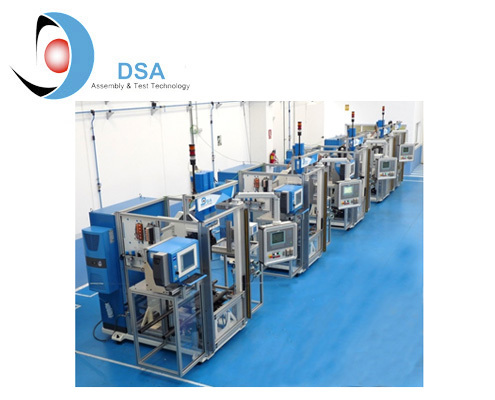 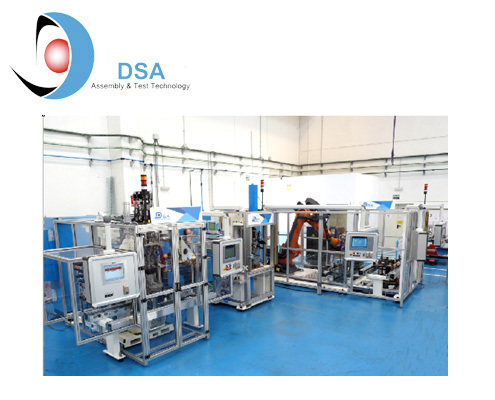 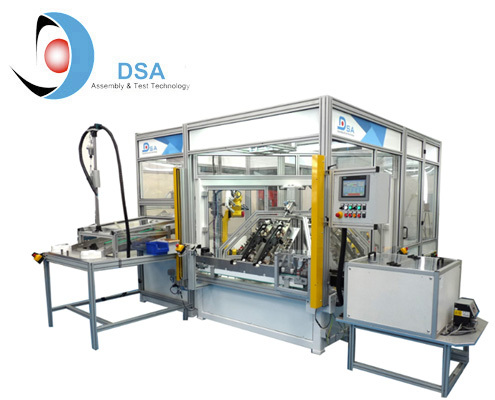 DSA ASSEMBLY AND TEST - Desarrollo de Sistemas Avanzados, S.L. 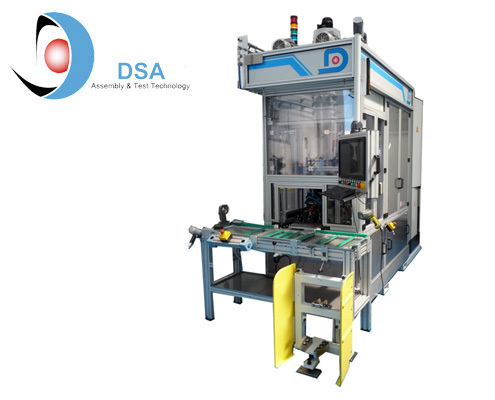 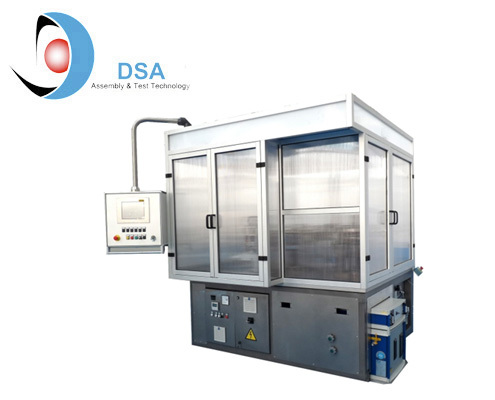 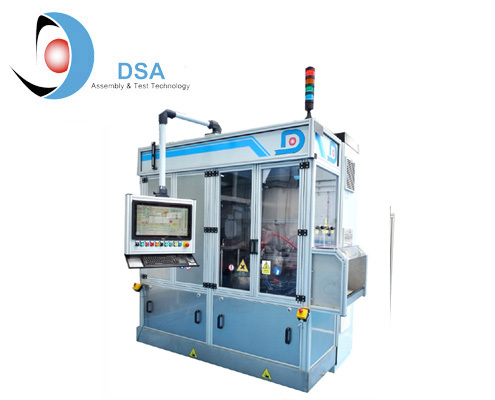 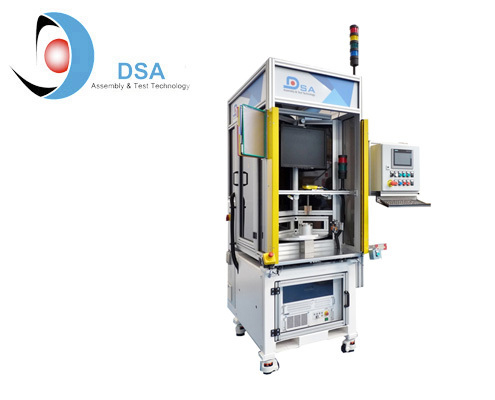 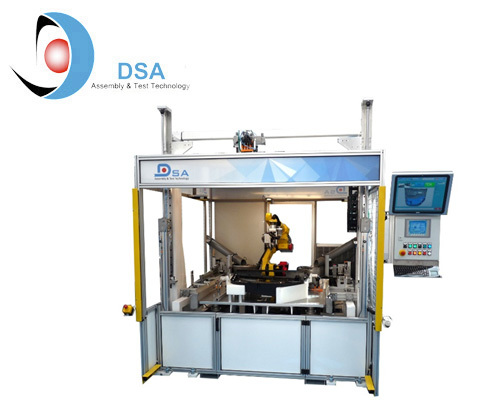 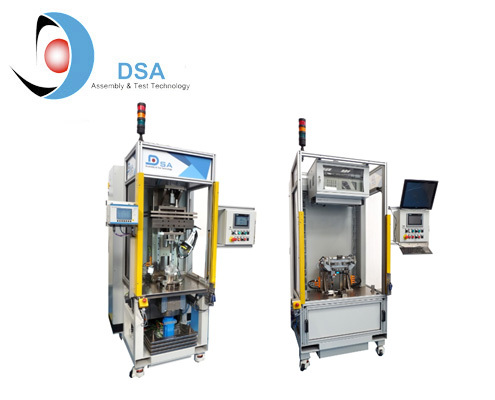 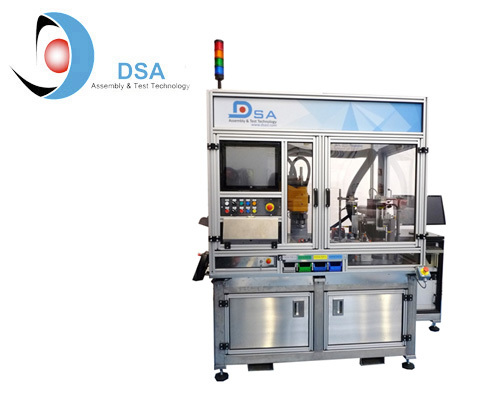 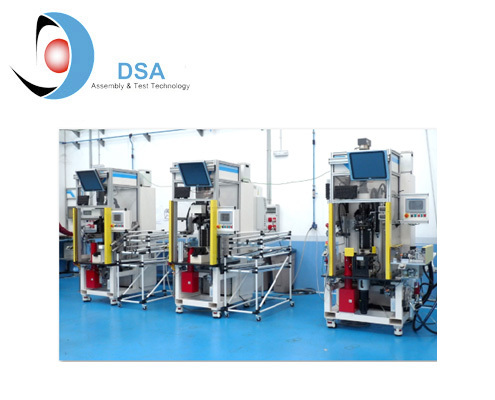 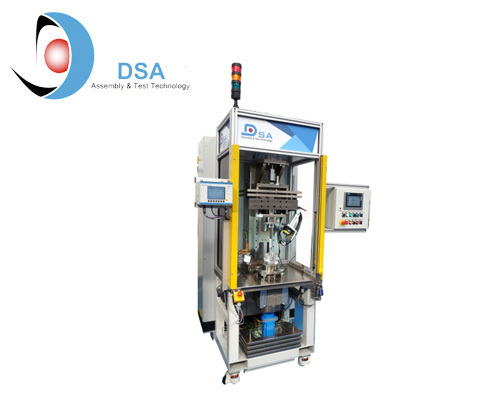 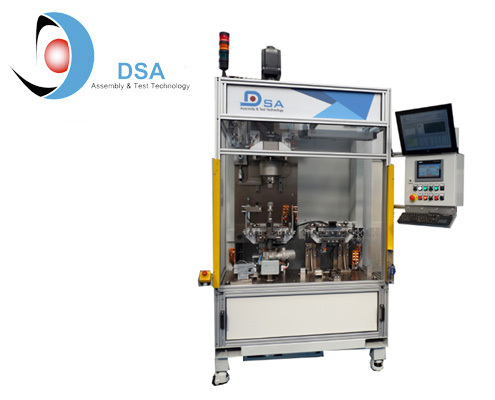 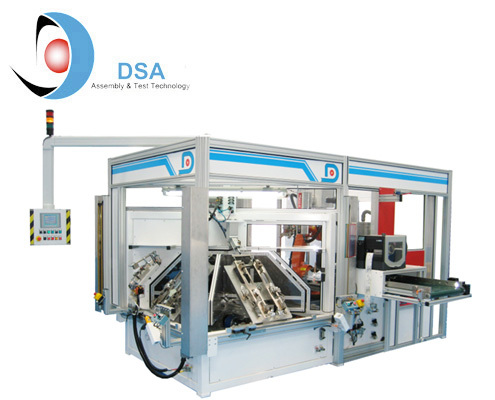 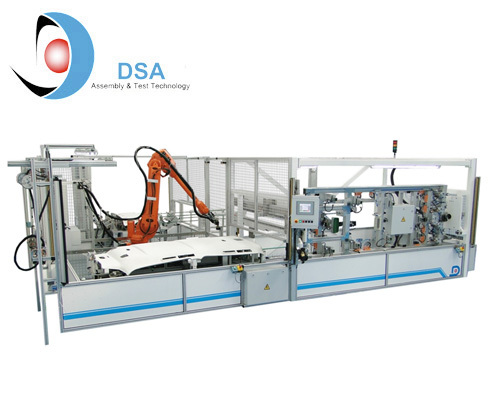 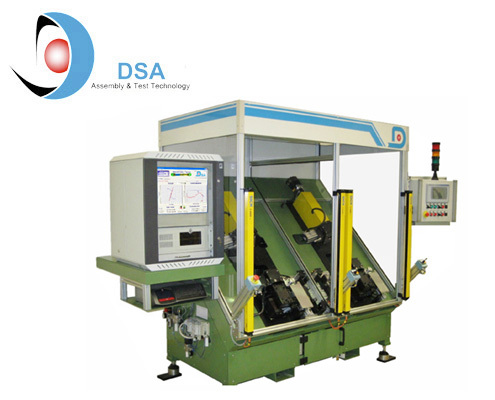 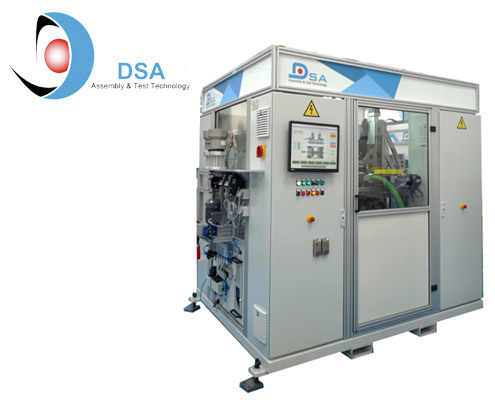 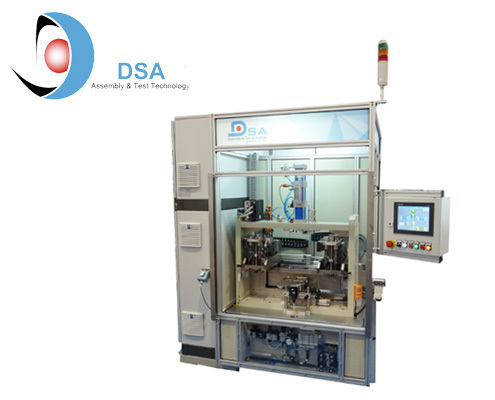 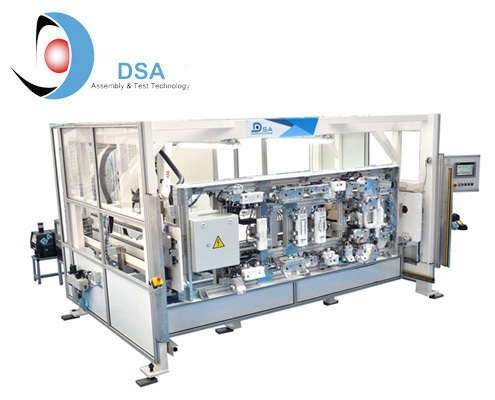 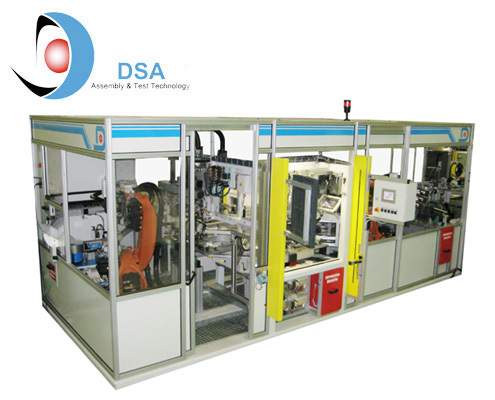 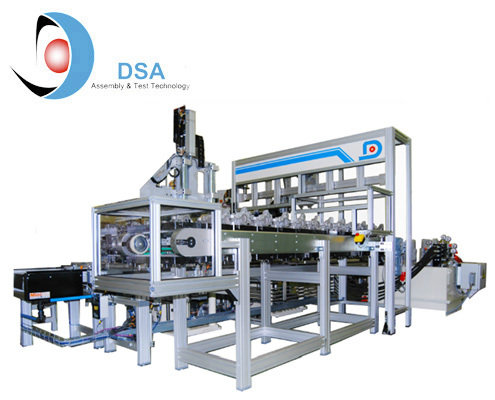 To speak of DSA is to speak of a benchmark company in the design and manufacturing of special machines for industry. 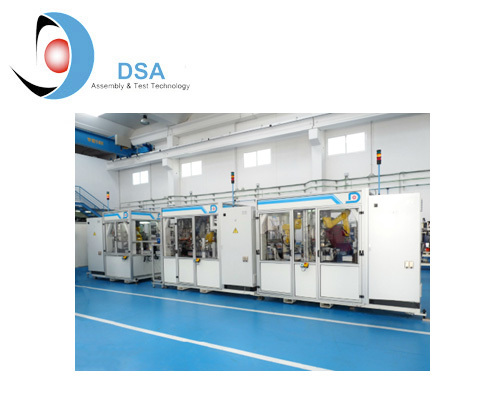 With more than 30 years of experience, the company has not stopped growing, becoming specialists in products and services in many different sectors such as the automotive industry, agricultural machinery, renewable energy, electronic components, food, etc. 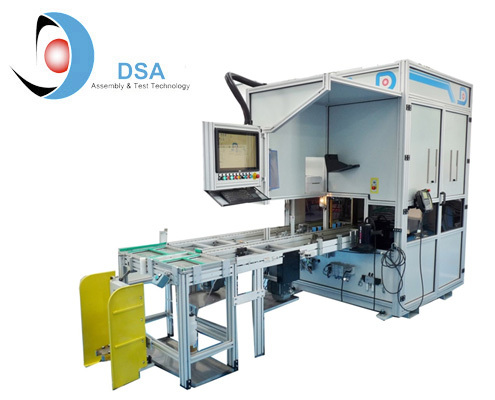 This level of success has been possible thanks to our team of professionals boasting three decades of experience and extensive training to perform the tasks required. 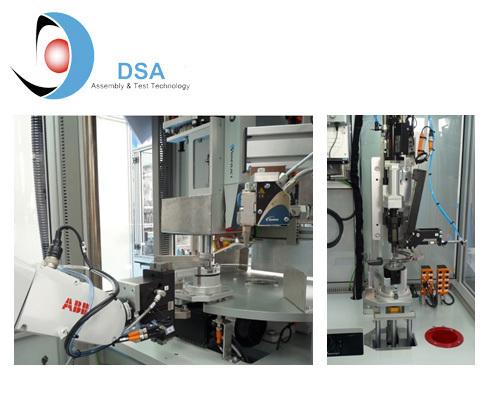 Our close collaboration with customers around the world allows us to be at the forefront in technology and quality—a vital part of our success.